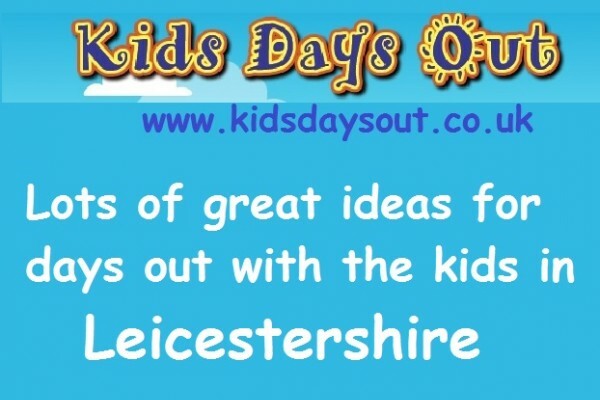 Kids Days Out is pleased to list a great selection of things to do with families in the historic county of Leicestershire. 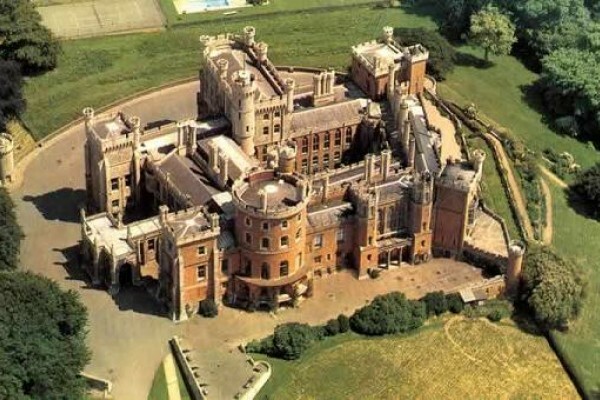 From railways to historic sites like Belvoir Castle it is a great place to live or visit. 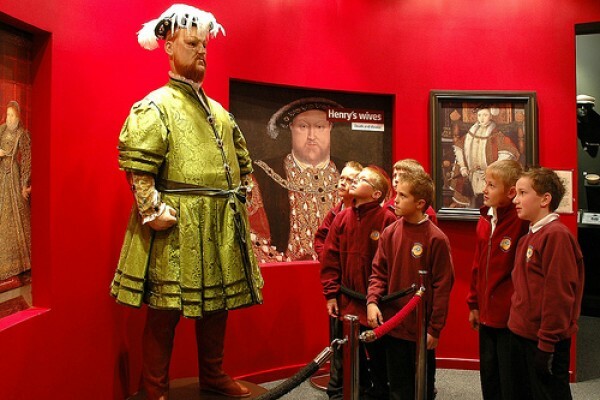 We have ideas for school trips also activities for the disabled. Click through to our Leicester page for more ideas in the City and surrounding area. No 12 out of 50 of the Great Railway Journeys of the World! From Loughborough to Leicester, Britain's only double-track steam railway. Running all year. Special Events, Drive a Train. 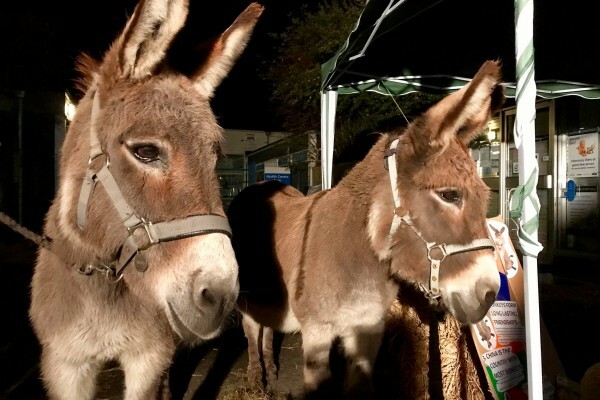 A great Kids Days Out! Discover the archaeology of Leicester's past and find out about the people of Leicester from prehistoric times to the medieval period. 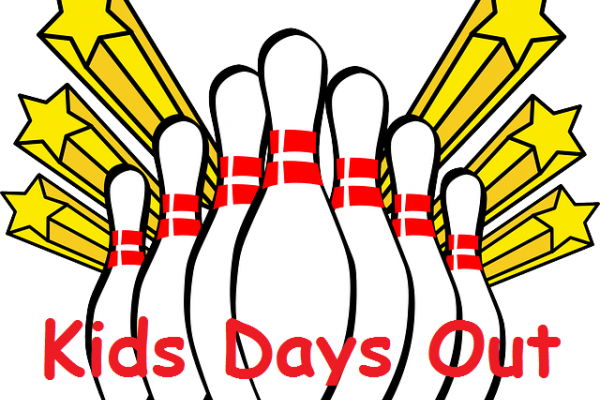 Treat the kids to ten pin bowling! If you're looking for great family fun with some healthy competition thrown in, Hollywood Bowl is the place to be! Family packages and discounts are available. 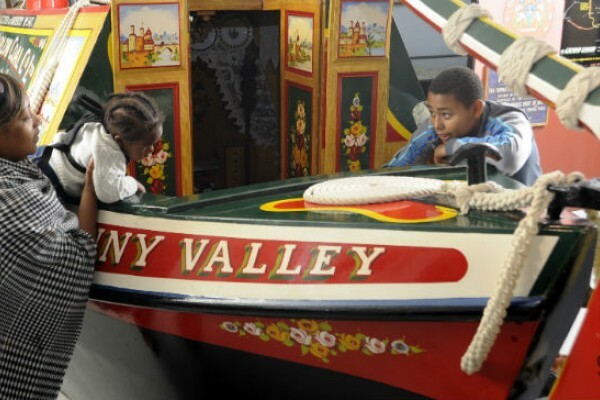 Take your kids on a day out in Burton on Trent with lots of things to see and do. 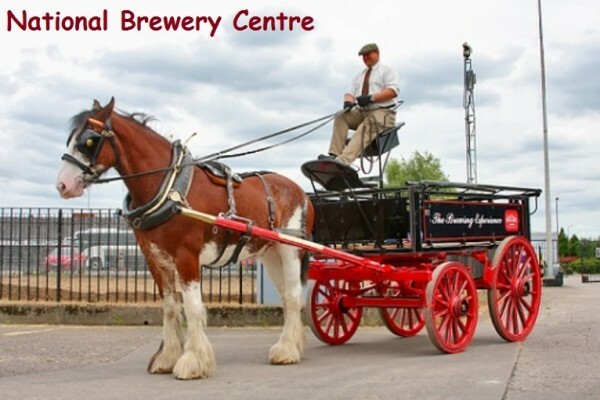 Explore the social history of the development of brewing - the real life experiences and stories of the people who helped to build Burton's world-renowned brewing reputation. 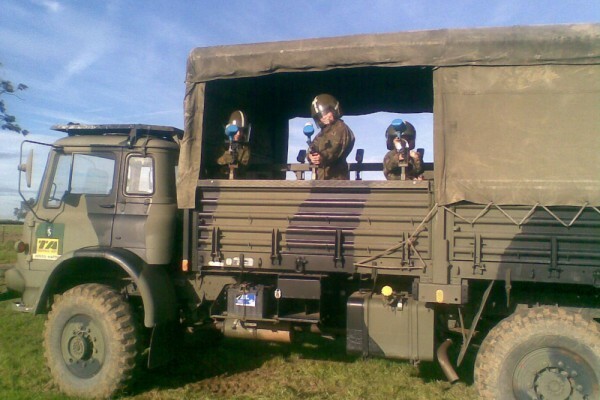 Visit this historic battlefield and try the strength of a longbow, discover what it was like to be a soldier in the 16th century and much more. Get fit and have fun playing wheelchair basketball! Join the Leicester Cobras and learn to play the competitive sport of wheelchair basketball. For people with and without disabilities. Suitable for 12+. 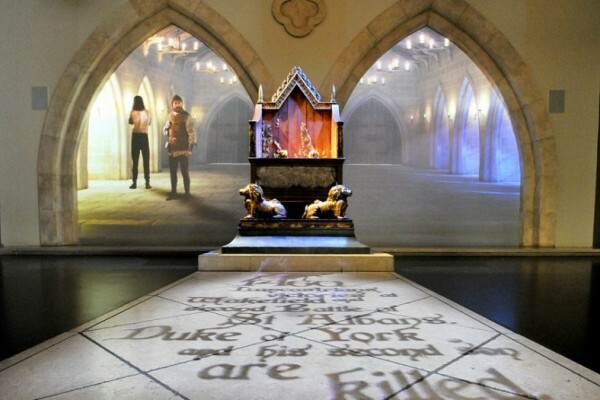 The Visitor Centre tells the incredible story of King Richard III - great for a Kids Day Out, schools and groups. 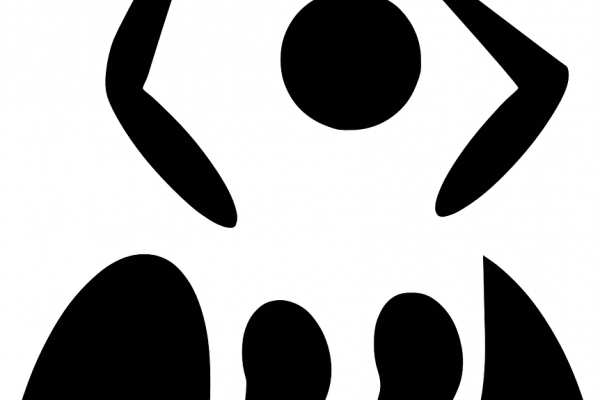 Manic Minors adventure playground is a family run indoor soft play centre for children. 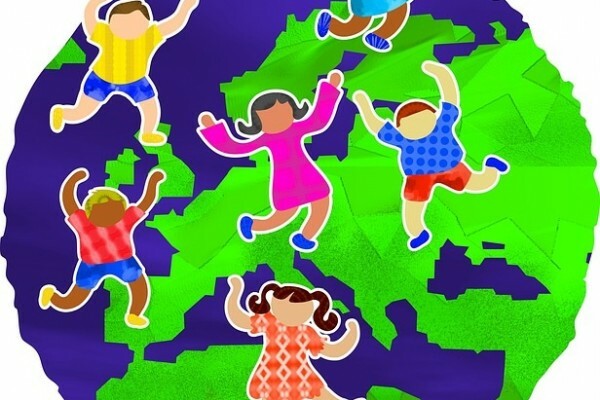 Located in Lutterworth ideal for children's parties and casual play days. 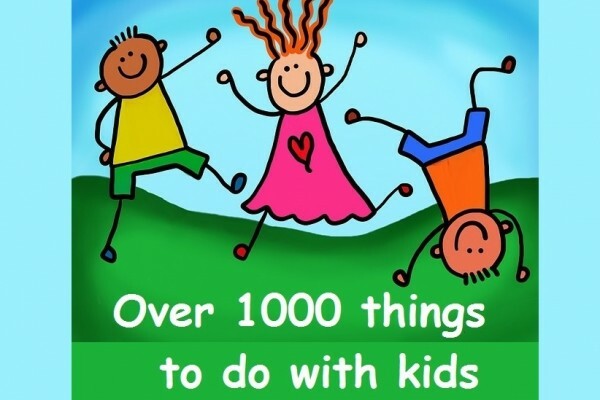 Hours of active fun for the whole family! 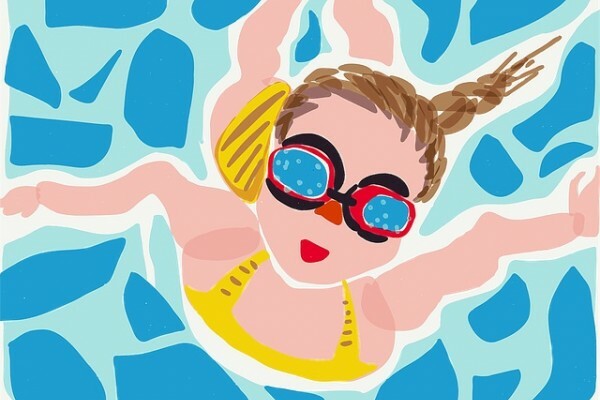 Leicester Leys Leisure Centre offers an action packed day for all the family, whether swimming, squash, wall climbing or trampolining! Indoor play for all ages. Clean, safe and secure. Real coffee, great food. kids love it. laser storm after 6.30pm for the over 8's. Birthday parties, lots of free parking. Come down to Blaby Golf Centre near Leicester and check out our Florida style adventure crazy golf course. Sign the family up to adventure! 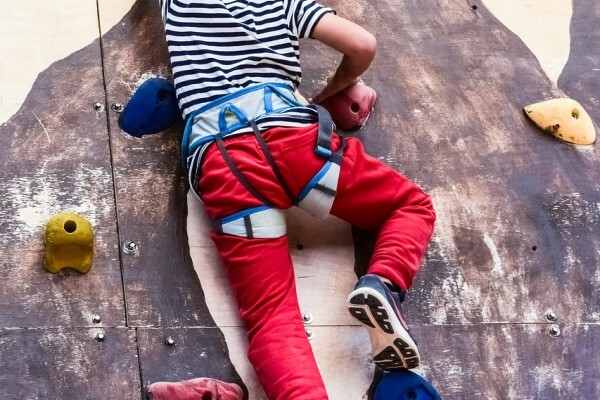 Join the Centre's Adventure Club and enjoy great outdoor activities including Bell Boating, KataKanuing, Climbing, Abseiling, Balance Beams, Bushcraft, Fencing and Archery. Suitable for 5+. Enjoy the Cultural New Walk Museum and Art Gallery! 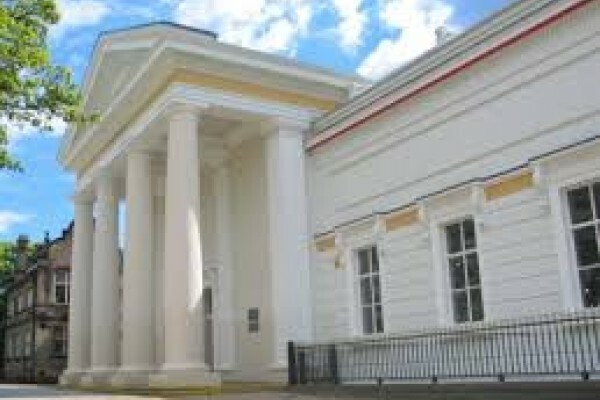 Leicester's oldest museum has wide-ranging collections spanning the natural and cultural world, special discover area for 2s to 8s. Foxton Canal Museum was opened in 1989. Foxton Canal Museum is situated in the reconstructed Boiler House of the lift. It tells the story of the lift and canals it served for the public. Superb views and wonderful gardens. Full programme of events. Abbey Pumping Station is Leicester's Museum of Science and Technology, learn about Leicester's industrial, technological and scientific heritage. 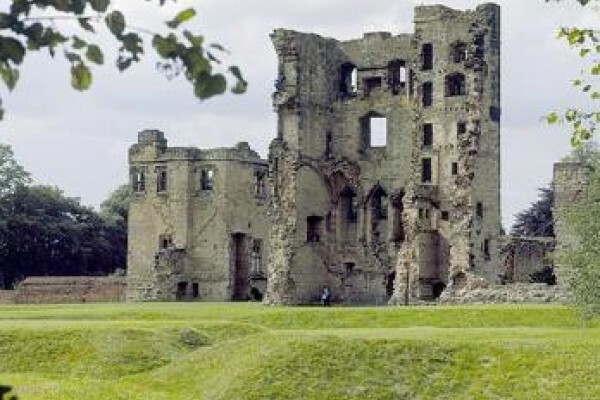 A unique castle partly built in 1480 by William Hastings, Kirby. Guided tours available. 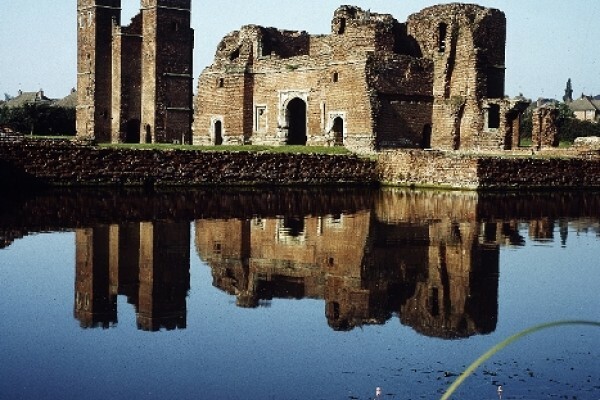 A late medieval castle now in ruins. Visitors can climb the 24-metre tower, which offers superb views of the town and surrounding countryside. Visit the secret tunnel. A country park with lots to explore! For an outdoors family adventure visit Bradgate Park, with 830 acres of countryside to explore, deer and historical monuments to discover! 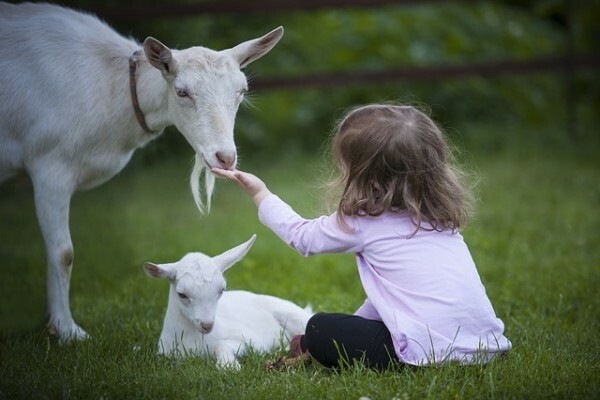 With over 100 animals to meet the family is sure to have a fun day out, come rain or shine! A haven for wetland wildlife and nature explorers! Walk or cycle around this network of lakes and woodlands, enjoy a family picnic and record all the wildlife you can spot! 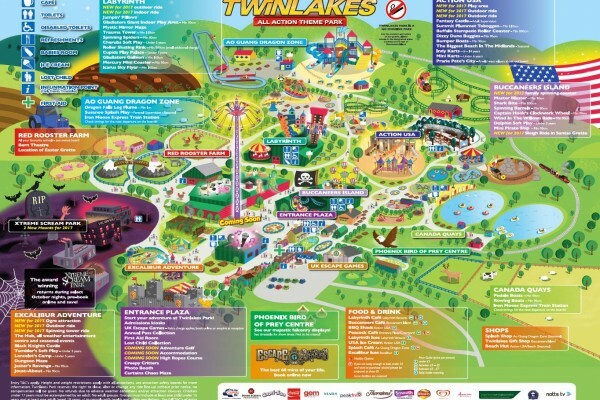 Explore this beautiful country park! 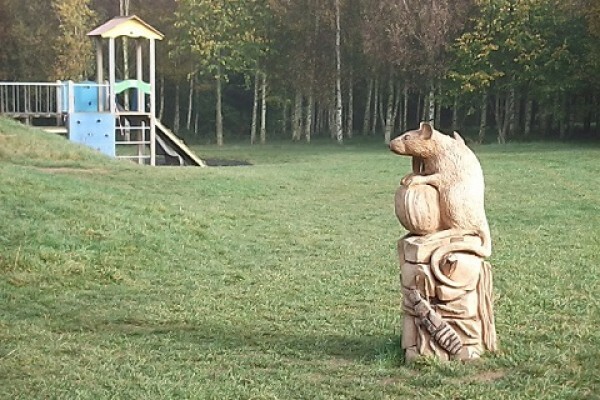 Country park open at all times with children's playareas, den building area, woodland, meadows and ponds. 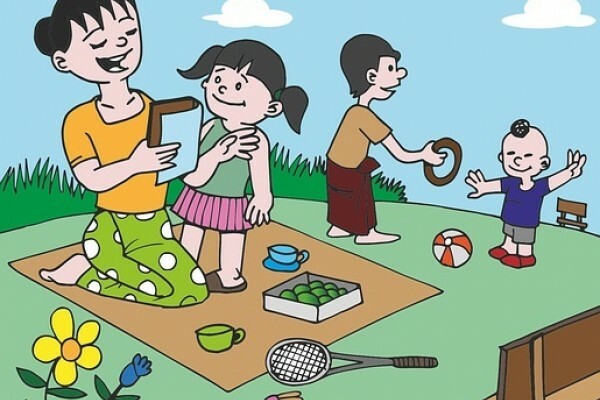 Children's activities. Free entry. Free parking. This Summer Join us for the ultimate Outdoor Battle Royale. We have over 900 years of history to share, fine stained glass and of course the tomb of the controversial monarch, King Richard III. Have a fun family day out playing footgolf! 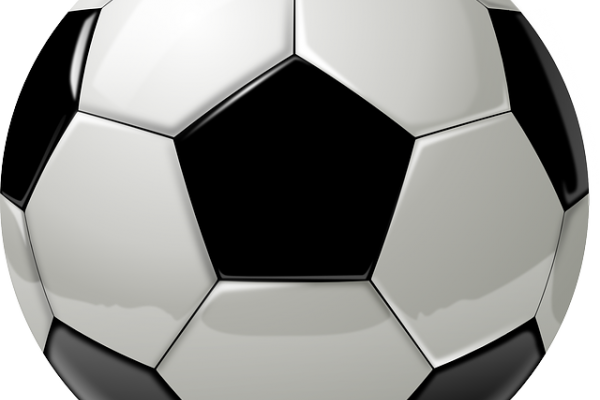 Combine power and precision in this addictive game using a size five football and your feet! Pros and new players are welcome. 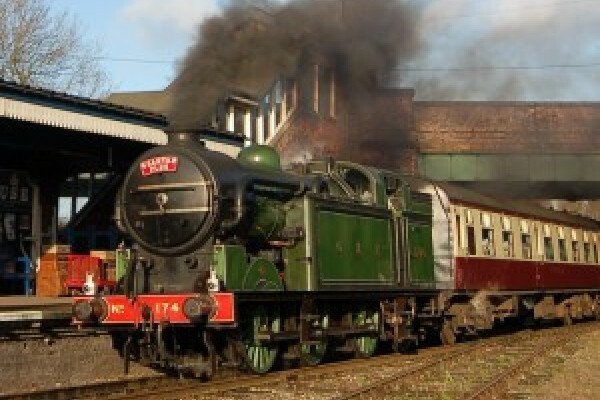 Enjoy an exciting ride on the Steam train. All aboard for an exciting journey into history! 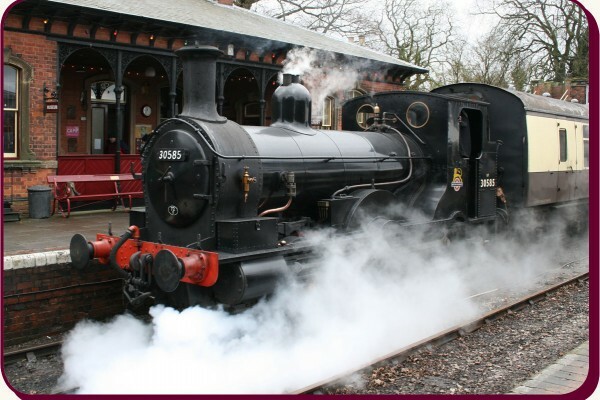 Ride a steam train and visit the museum, plenty for the whole family to enjoy.